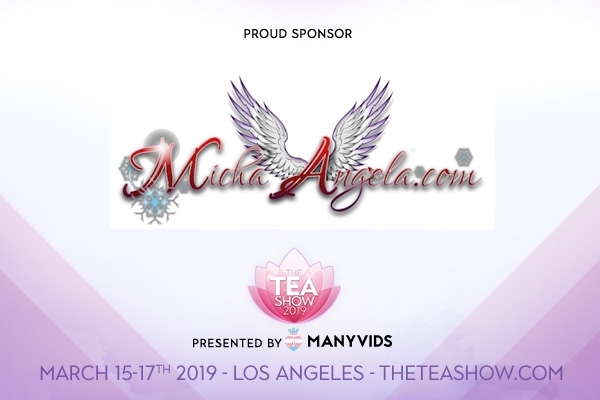 LOS ANGELES, CA – The Transgender Erotica Awards is proud to announce TEA Lifetime Achievement Award winner Natassia Dreams as their red carpet host. 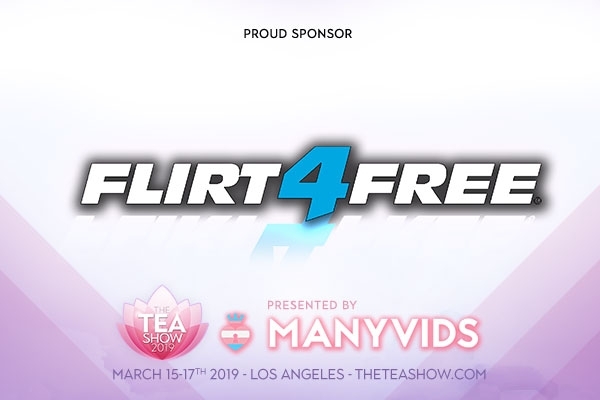 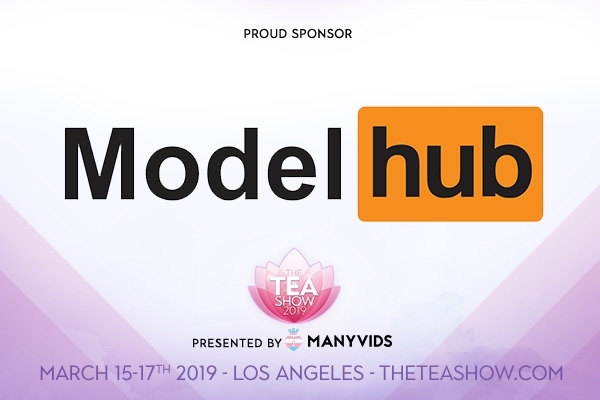 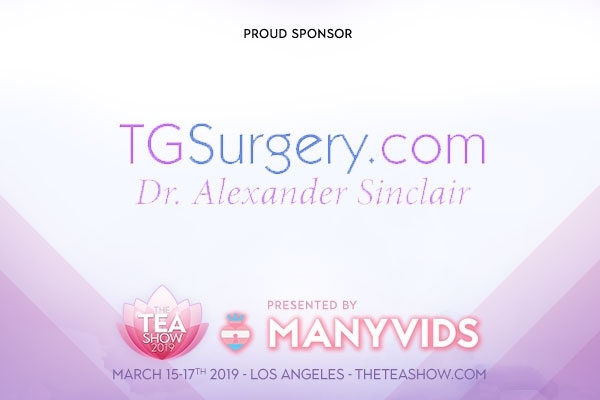 The upcoming TEAs take place on March 17, 2019, at the historic Avalon in Hollywood, CA. 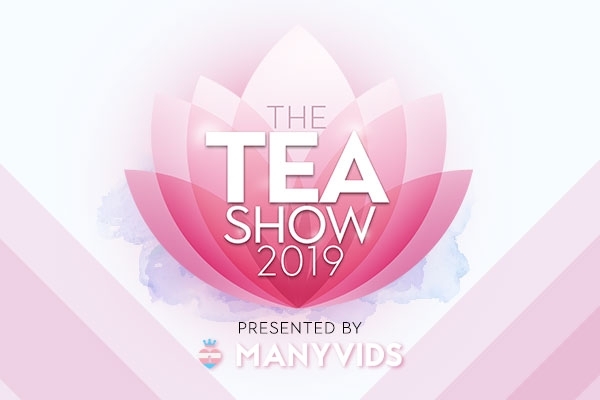 Natassia Dreams is a TEA Lifetime Achievement Award winner and a multi-year TEA nominee. 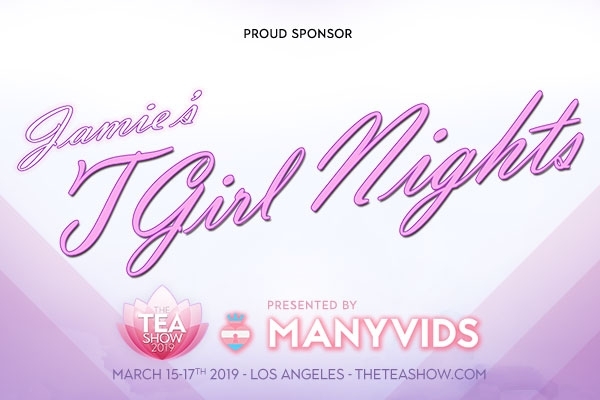 In addition to her successful career in adult entertainment, she has been recently featured on Pose on FX, the gender equality campaign commercial for Planned Parenthood, and in NYFW’s runway show for Marco Marco. Follow her on Twitter at @NATASSIADREAMSX.